Remarkable 1870/1880's original home on 27+/- acres in western York county being sold in "AS IS" condition. 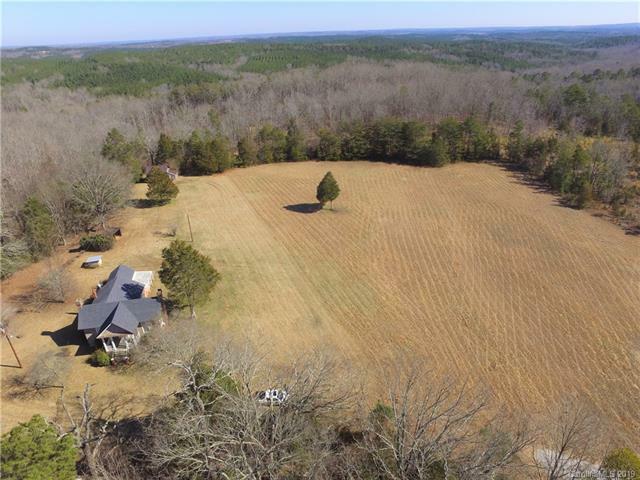 This partially restored home needs a new owner to finish the restoration and live in a peaceful rural setting. 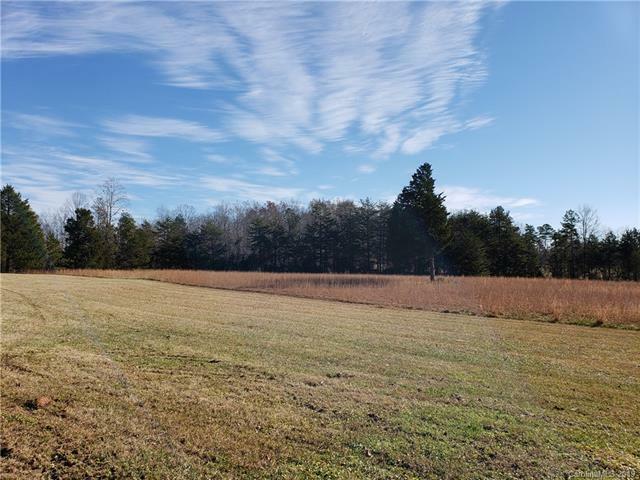 Nice cleared pasture land that would be ideal for horses or livestock with beautiful hardwood trees and regenerating pines spread across the rest of the property.Kitchen remodel is almost complete with new appliances and cabinetry waiting for your personal finishes on counter tops and painting throughout the house. House has a new mini split heat and air system with 3 rooms and 2 could be bedrooms with closet additions. House has a 1960's addition that added a bathroom and laundry room. 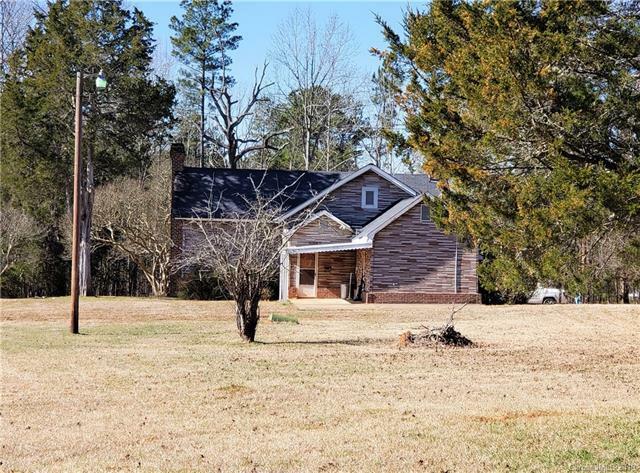 Very old barn would be a great wood reclamation project with outstanding beams and thick cut wood on the walls.Location is 10 minutes from Sharon or McConnells, 14 miles to York/Chester, 20 miles to Rock Hill and a little more than 1 hour from Columbia, Greenville or Charlotte.